When you think of learning a course, you must think of learning the course of the India’s or the city’s 1st as well as premium institute. And, certainly if you are from Kolkata, Delhi, Mumbai or Bangalore or any other city then you must think of learning a good course through online, because the trend of doing a course through online is on the go. This is good, for some aspects for sure, because an online course will not only save your time and energy but also saves your money. Yes, this thing also true for all courses and certainly for online digital marketing training. A simple question certainly popping up in your mind will an online and offline course structure or content be the same or will be able to learn the same way what others doing offline course learning the way? The answer is very, very simple. Yes you can. Let us see the course content of online digital marketing training. Here, we are listing the course content designed by India’s or city’s top digital marketing school i.e. W3 Web School. Here is your course content – online digital marketing course content. 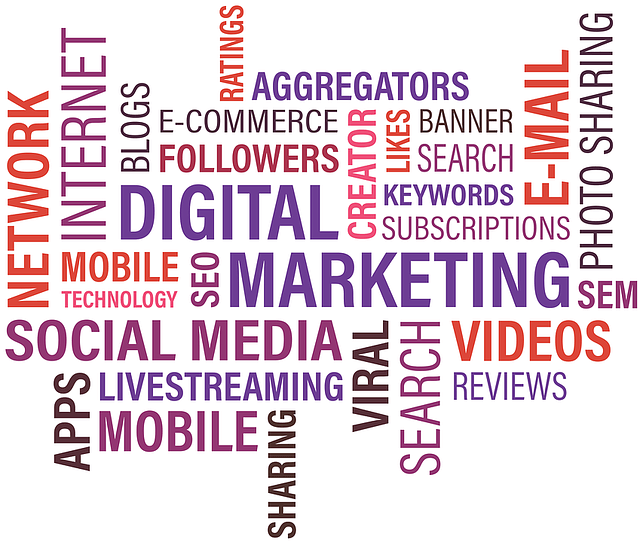 Online Digital Marketing course is classified in four modules. Keyword Analysis using various keywords analysis tools, like Google, Moz, Bing etc. Blog creating through CMS – WordPress, Blogger, Joomla etc. If you want to see yourself a complete digital marketing professional and grab a lucrative job after completing the online digital marketing training from Kolkata’s best institute, then you are here at the right place. What is the future scope of the digital marketing industry 2018? How to Choose Best Digital Marketing Institute in Kolkata?